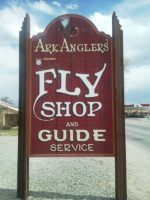 Fly fishing guides and instruction, Wade and Float trips, full service fly shop, shuttle service. 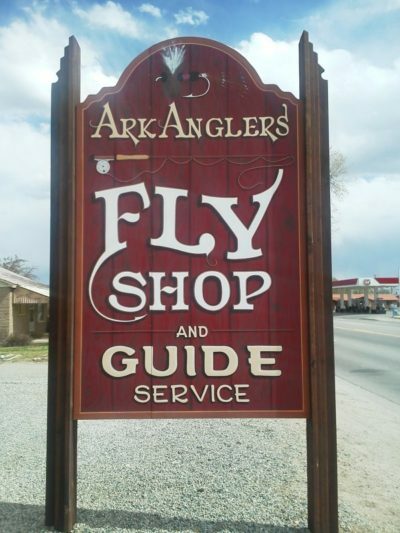 And, of course, our two fly shops in Salida and Buena Vista stand ready, seven days a week, to provide hands-on instruction and guidance for those who wish to venture further afield or deeper into the details. Visit our site or call for updated fishing conditions report.